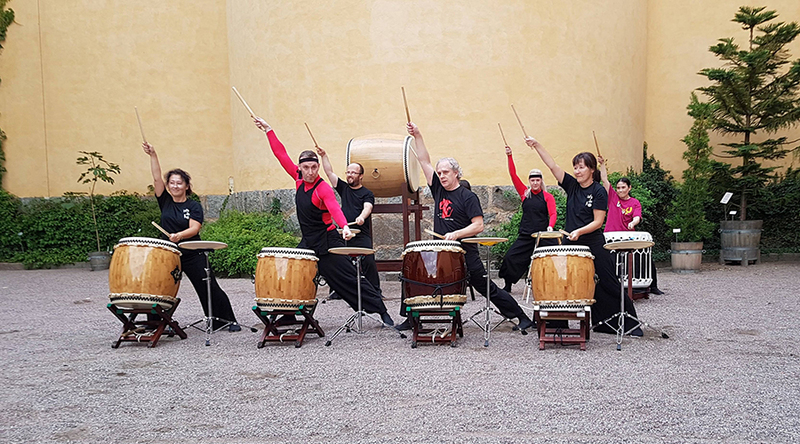 In collaboration with Kulturnatten i Uppsala, we had a joint taiko performance together with Shonagh Walker and Martin Doyle from Tsuchigumo Daiko in Uppsala on September 8th, 2018. 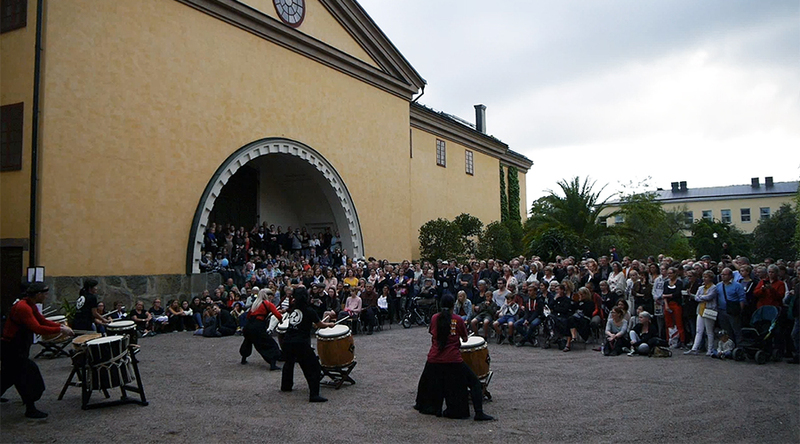 Workshop participants also played the taiko community piece "Kuru-Kuru" composed by Martin Doyle, that the workshop participants had learned the very same day! 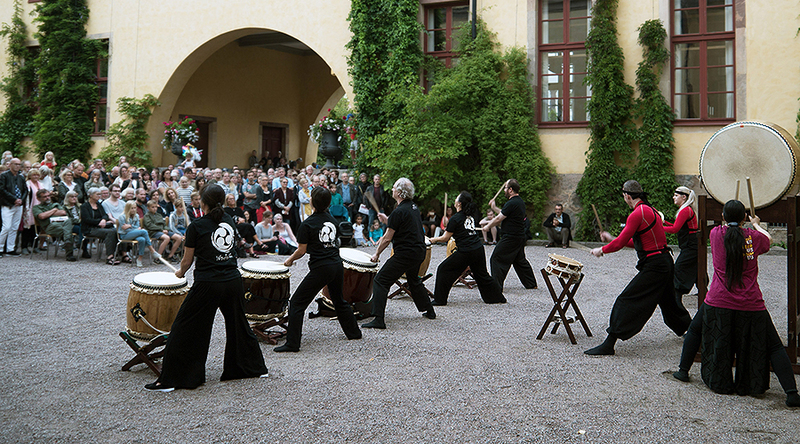 A slideshow from our event: Taiko Workshops and Joint Taiko Performance with Shonagh Walker and Martin Doyle.